Choosing your nursery furniture can be an exceptionally exciting task, and one of the most important items in this process is choosing the perfect crib. Often, the crib becomes the centerpiece of your nursery. 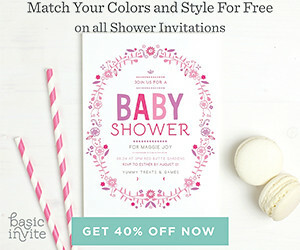 Not only is it where the baby will spend the majority of its time, but the crib can also serve as an ornate centerpiece and set the tone for the rest of the room. Follow this guide where we cover various types of cribs so you can determine which is right for you! If someone asked you to think of a crib, the image that would pop into your mind is probably this crib. A crib with the sides having slats and the front and back having a headboard - a very standard design. While this type of crib comes in many varieties and designs, this is ideal for those whose room decor calls for a crib whose head will be placed on the wall allowing for the longer sides to extend into the room. The benefits of this crib are that you will have access to both sides on the crib and can easily place two or more next to each other if needed. A front facing crib is one that has one of the longer sides equipped with a head board and all the other sides done with slats. These are ideal when you would like to have the long side of your crib flat against the wall. While this will take up more space horizontally on the wall, it will give you more access to the crib from the front in addition to more floor space as it will not extend into your room. An additional benefit of this style is that these often are made to transition into a toddler bed, extending the life use of the furniture piece. For a more unique look, you can opt for a circle crib. These are a great option for those who want a different look from the standard rectangle cribs. Circle cribs are often more ornate and decorated in more elaborate ways. The benefits of circle cibs is that you can place them anywhere throughout your room and that they allow for access from all sides! Lastly, these can function as a beautiful centerpiece to your nursery and will elevate the decor to elegant and classic. While most cribs are made of wood, you may opt for an acrylic crib for a more modern look. 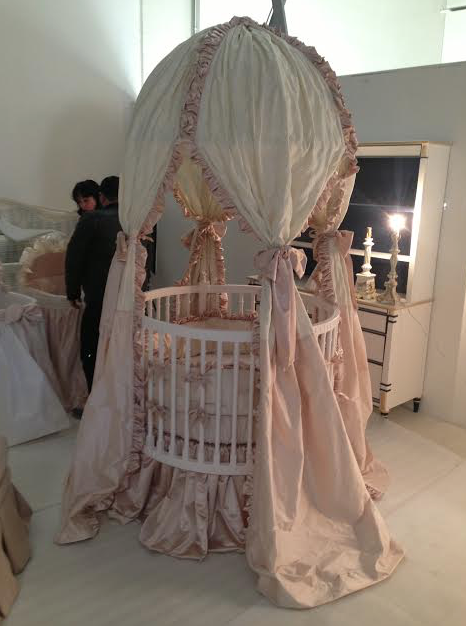 Acrylic cribs have been very popular lately, being even Beyonce’s choice of luxury baby furniture for Blue Ivy. 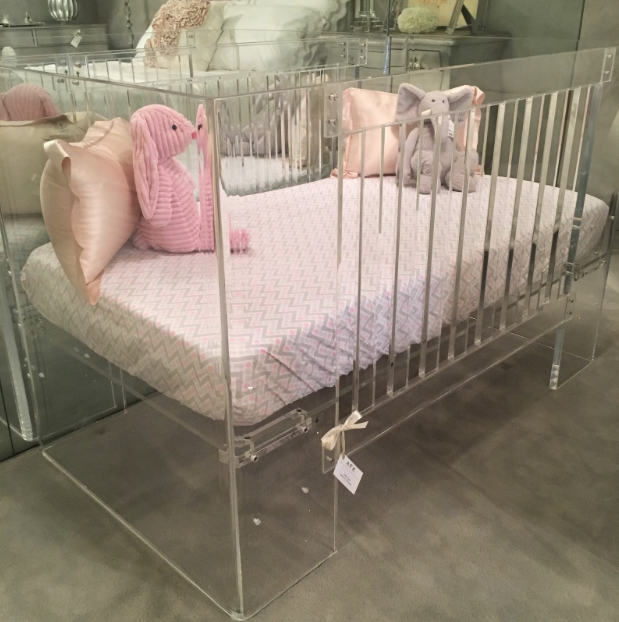 These cribs are an interesting piece to add to your modern and chic nursery and they go with just about every theme and color, being that they are simple and transparent! These are a great option for those who love the modern acrylic furniture look! Head over to AFK Furniture and pick your perfect crib today!